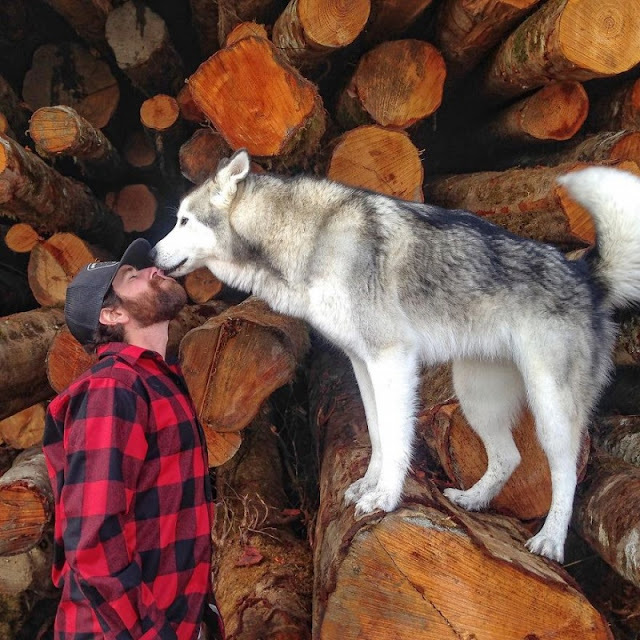 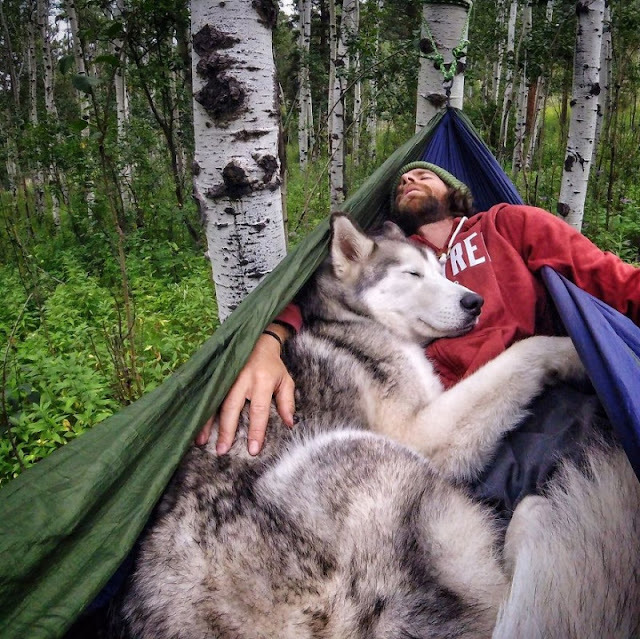 Whenever he goes on holiday, Kelly Lund always takes his dog with him. 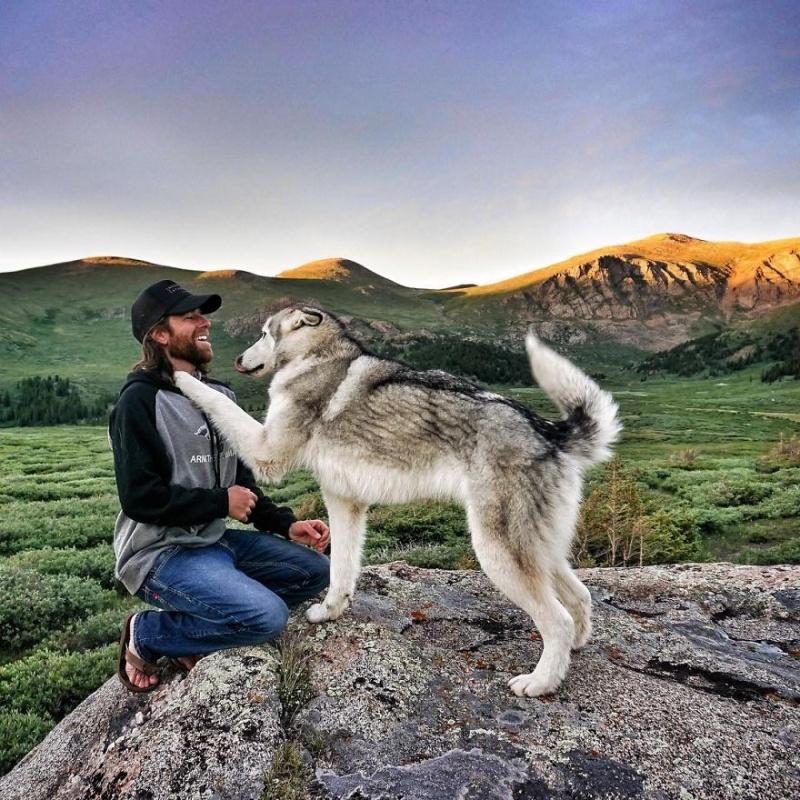 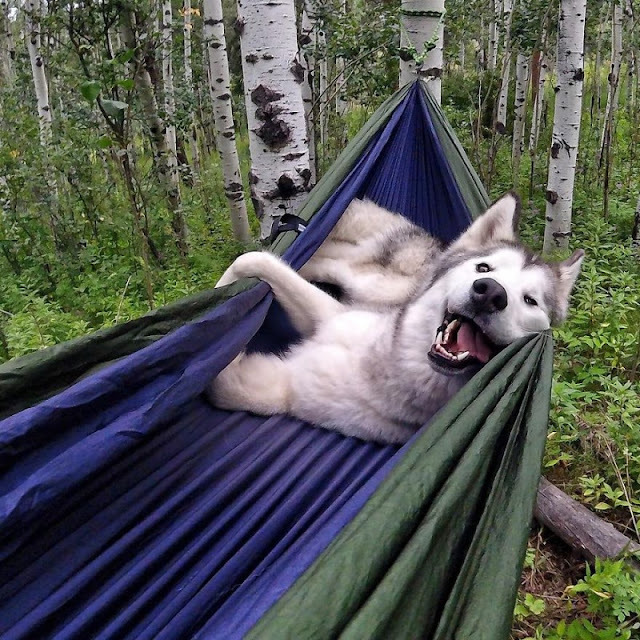 His dog, who is called Loki, is a wolfdog — a mixture of a husky, wolf and malamute. 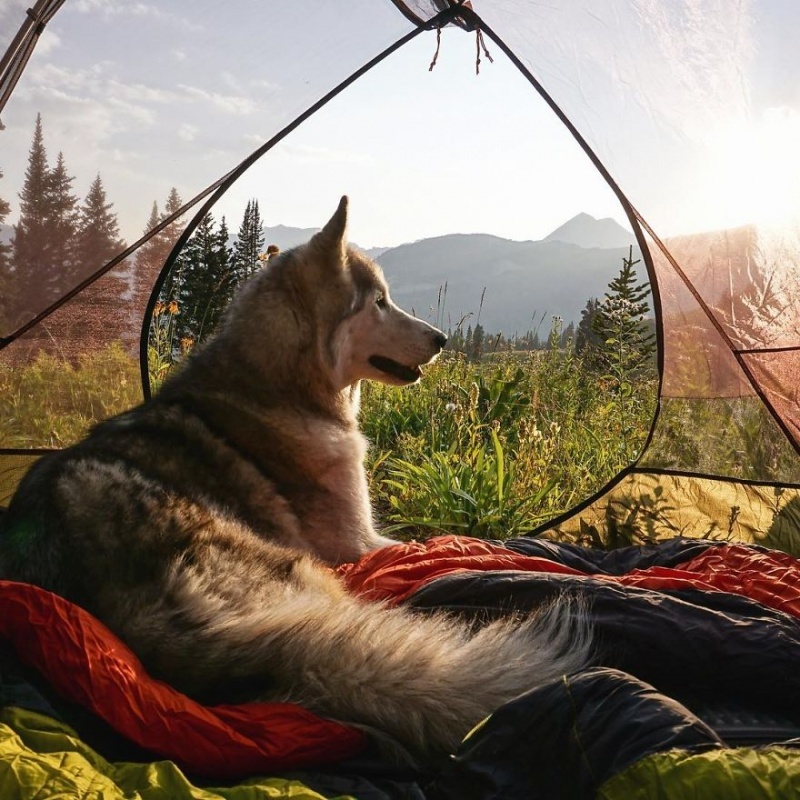 Kelly believes dogs aren’t meant to spend their lives guarding a house or sitting in the backyard. 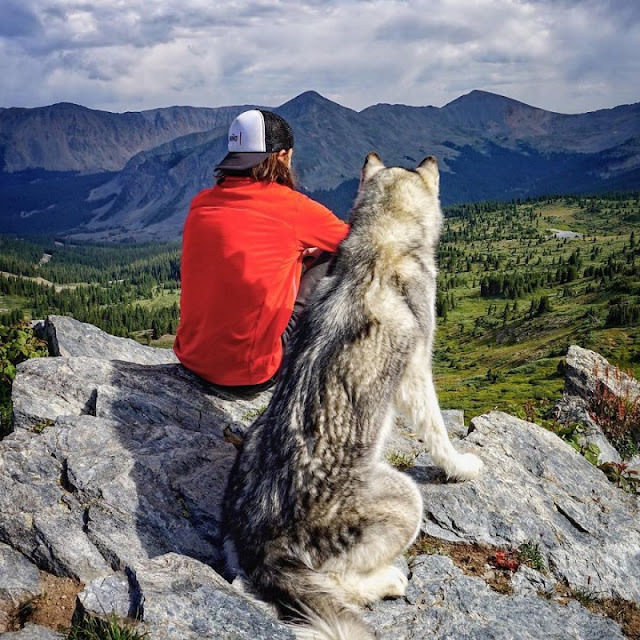 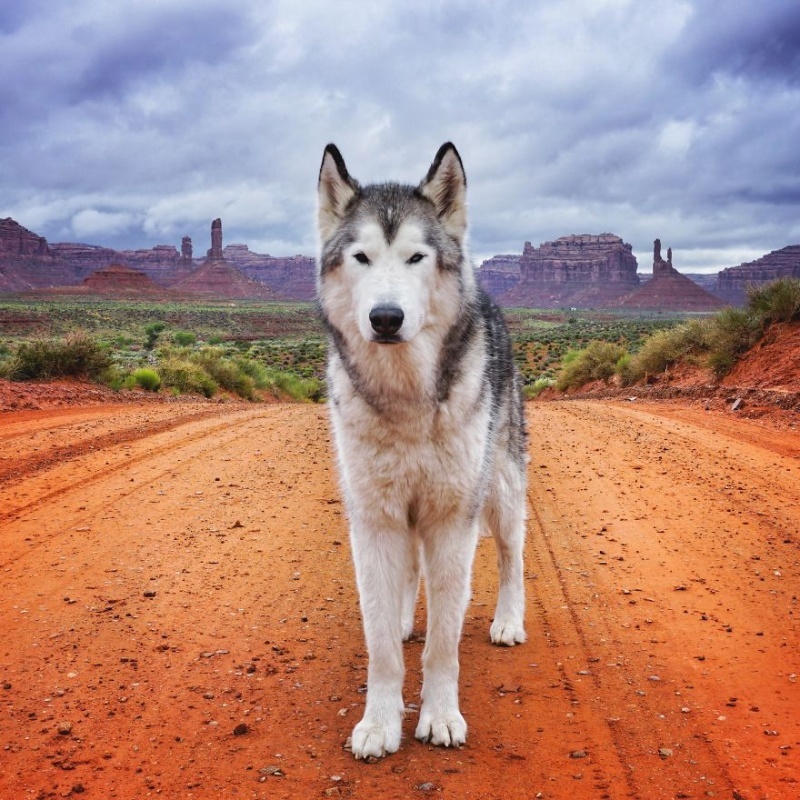 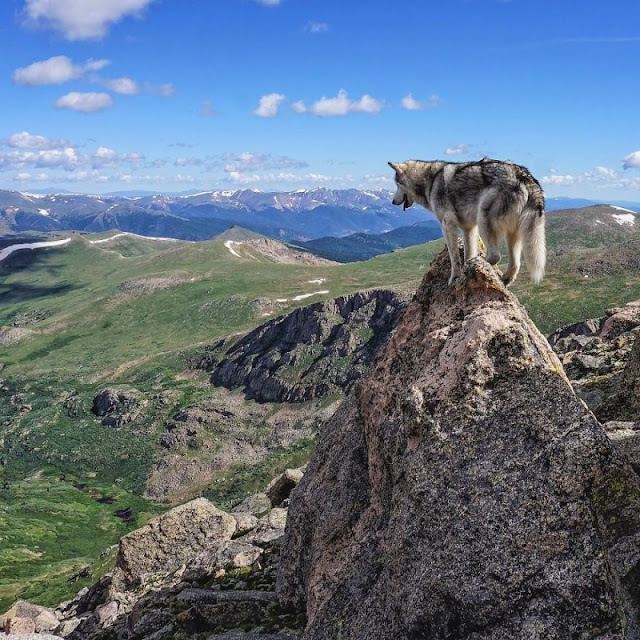 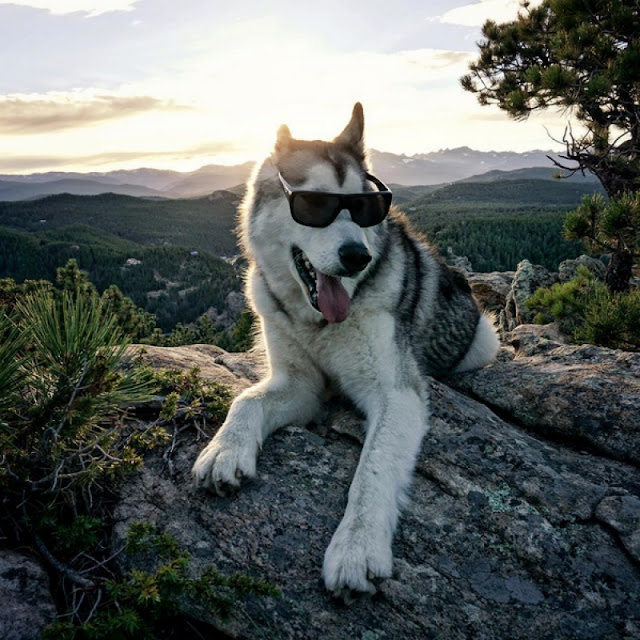 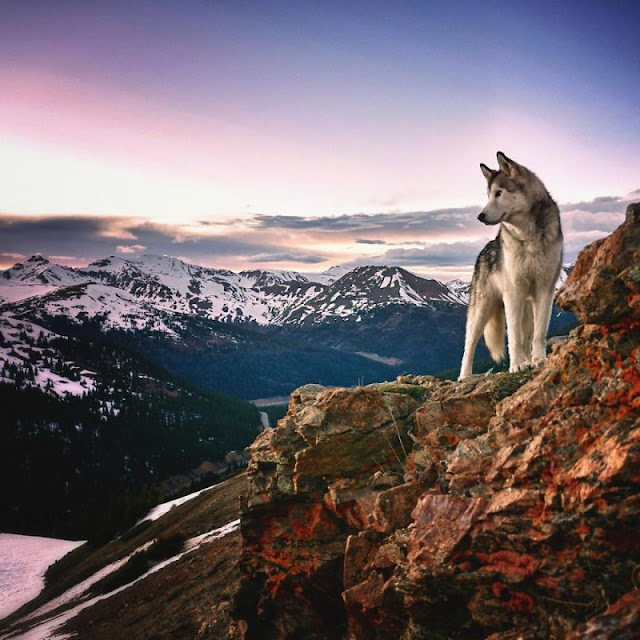 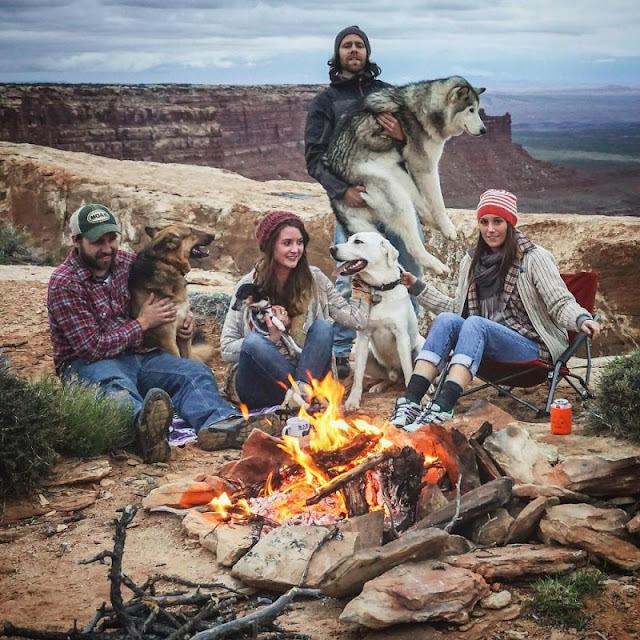 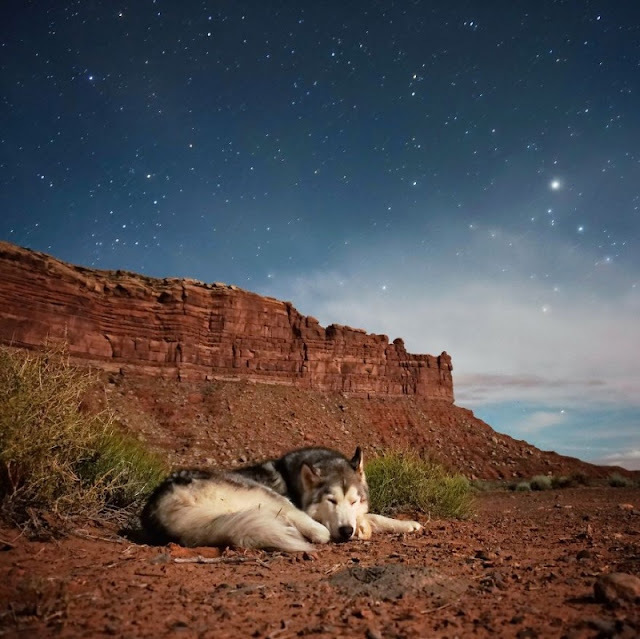 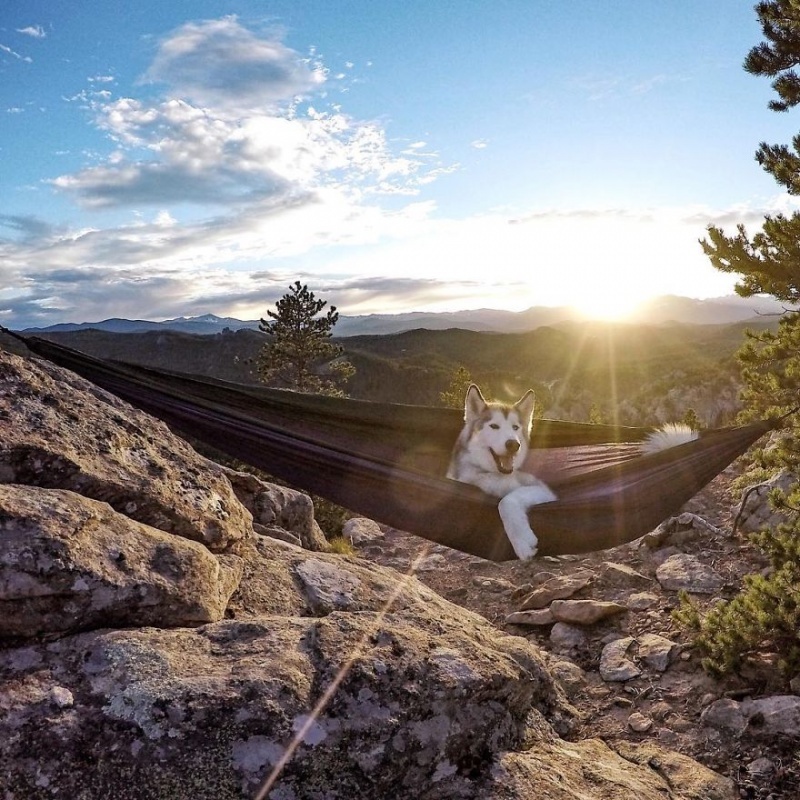 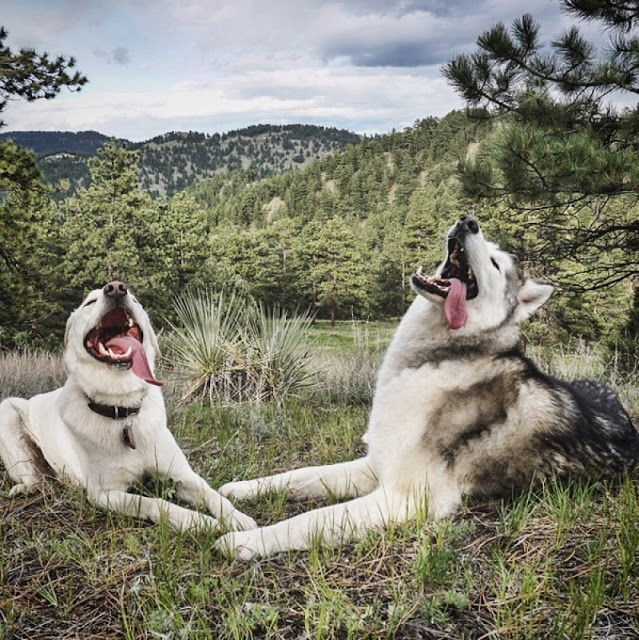 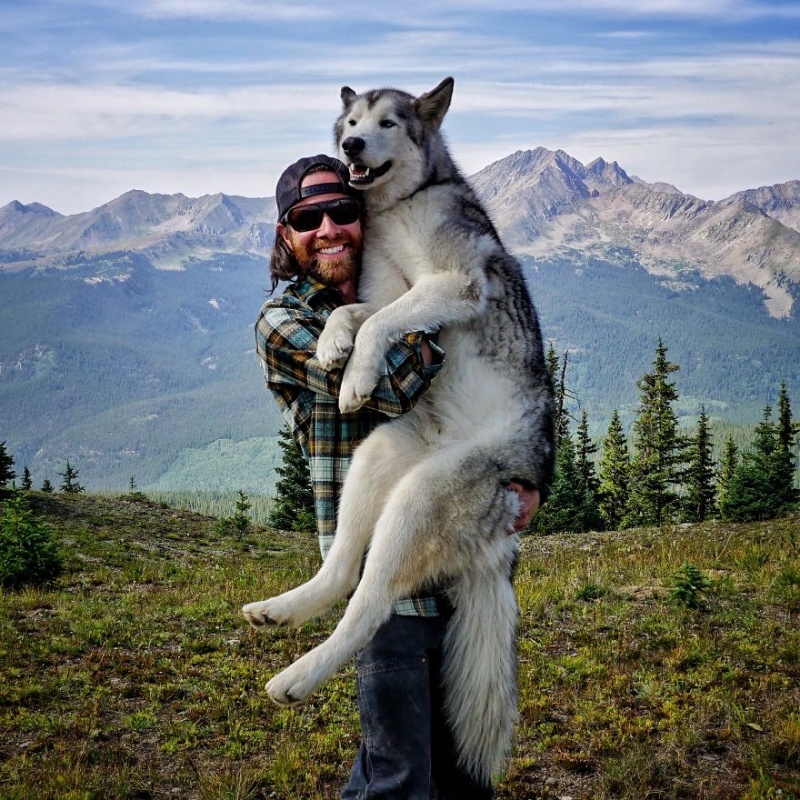 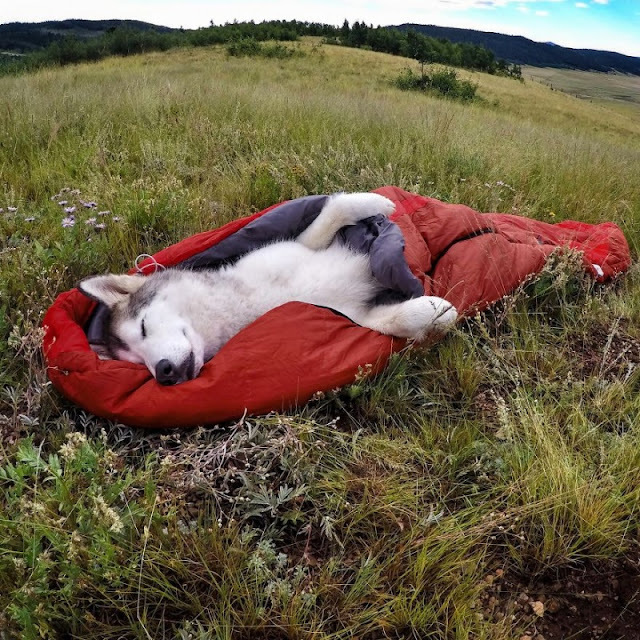 He hopes that his photographs will inspire other dog owners to go in search of adventures with their own pets at their side. We’ll admit — it sure looks fun!